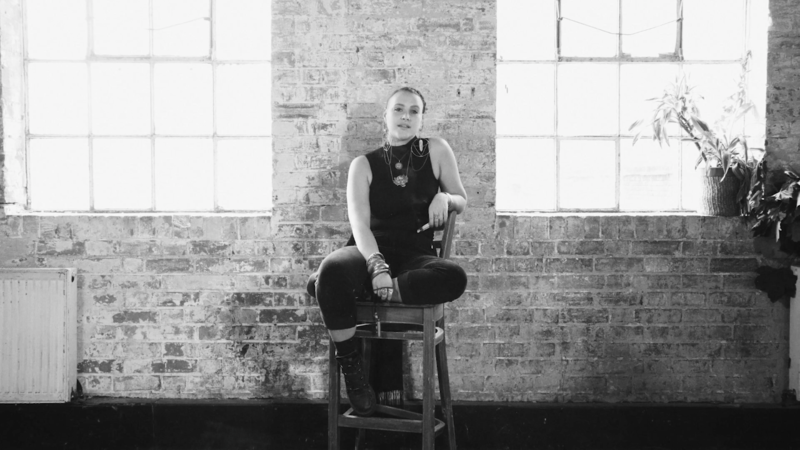 Allysha Joy is best known for performing in Melbourne Hip Hop collective 30/70, and their success over the past two years has lead her to further challenge her expression in a project of her own. Allysha is pushing boundaries as a keys player, poet, singer and producer, releasing her first solo record in 2018. 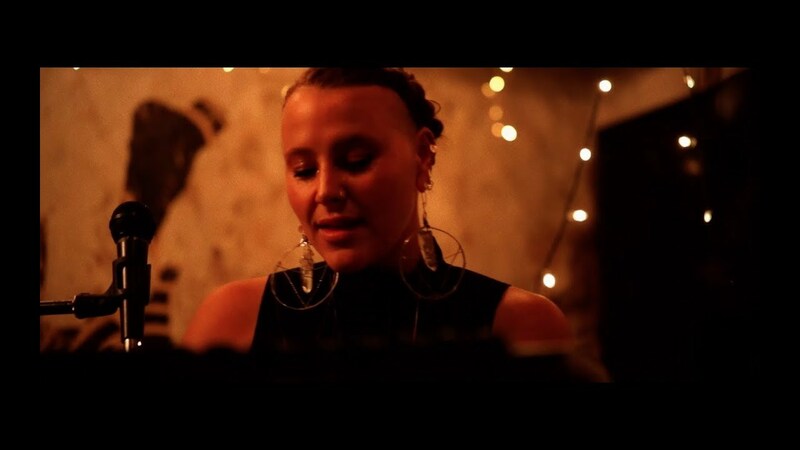 Whether performing solo on Fender Rhodes or accompanied by her band, featuring members of 30/70, Allysha’s steady groove, husky vocal tone and unique style of writing emanates her own personal truth and powerful energy, learning to be peaceful. Her debut album Acadie : Raw drops on 21st September 2018.